I know this time of year can be so tempting to buy one of those boxes of cookies! 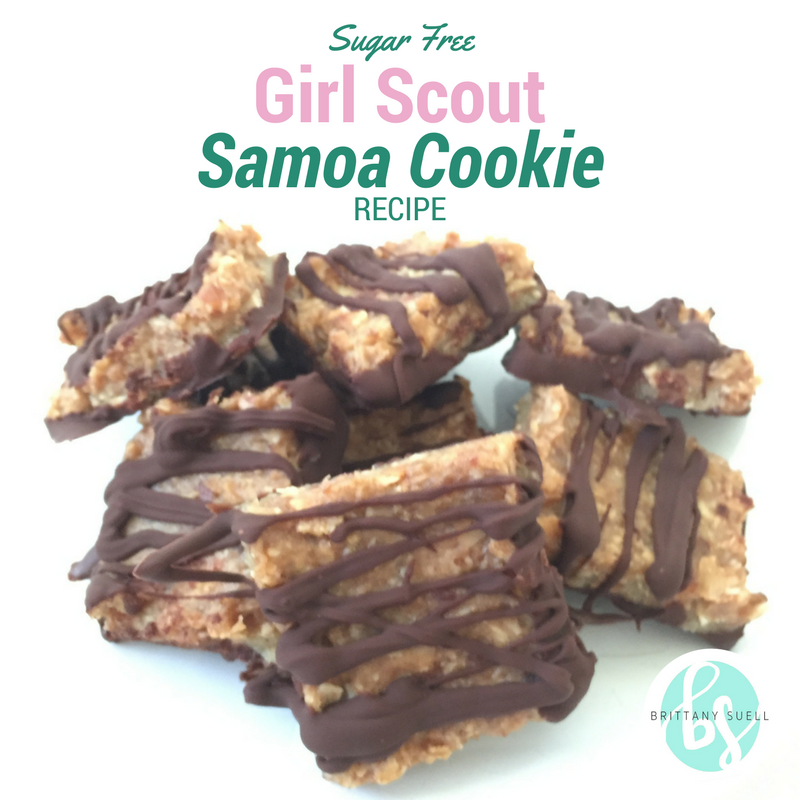 Resist the temptation, and instead enjoy this delicious, Sugar Free Samoas Recipe! Sign up below and get it sent right to you! *Don't forget to confirm your email once you sign up!